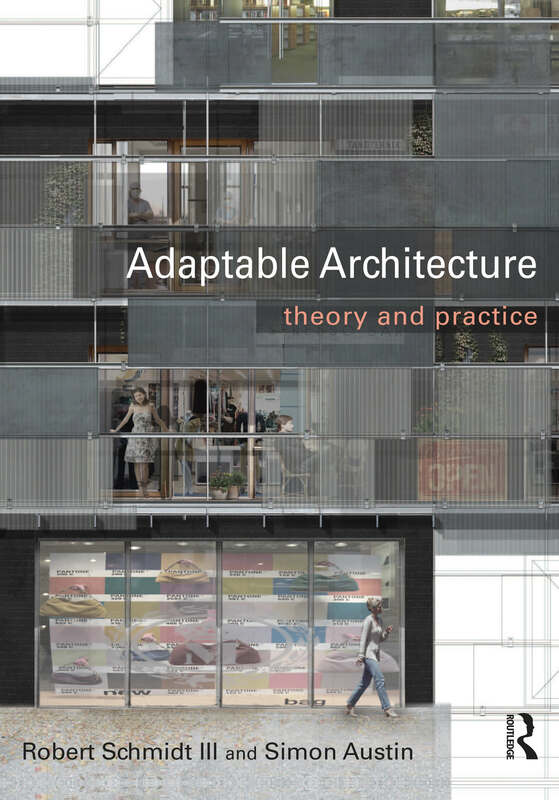 MDSA’s PS340 Manhattan project is one of 10 featured case studies for Adaptable Architecture: Theory and Practice set to be published by Routledge this May. Adaptable Architecture provides thought-provoking and inquisitive insights into how we can prolong the useful life of buildings by designing them to be more adaptable, and hence create a more sustainable built environment. The book provides a theoretical foundation counterpointed by the experiences and ideas of those involved in the design and use of buildings. It explains many approaches to designing for change, with lessons from history, and case studies including The Cedar Rapids Public Library, PS340 school, Kentish Town Health Centre and Folkestone Performing Arts Centre, which stretch our thinking beyond the conventional notions of adaptability. The authors reveal the many conditions that make it a complex design phenomenon, by considering the purpose, design and business case of buildings as well as the physical product. Full of summaries, diagrams, reference charts, tables, and photos of exemplar solutions for use as conversational tools or working aids, this book is for any professional or student who wants to research, question, imagine, illustrate – and ultimately design for – adaptation. In addition, further information and resources are available through the Adaptable Futures website www.adaptablefutures.com which includes additional case studies, videos, information about industry events and up-to-the-minute developments.